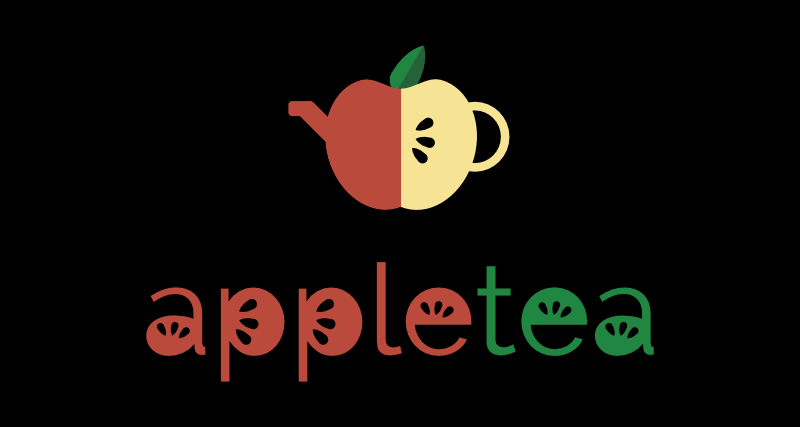 We are Apple Tea, a two-person team creating visual novels and other fun things. Our first title is Bone App the Teeth, a college kitchen simulator. It's still a work in-progress, but the demo version 3.0 is up and ready to be played! Got any questions? Feel free to email us at appleteastudio@gmail.com! It's just a bad pun based on the pretty much outdated spectacularly relevant "bone app the teeth" meme, which also happens to be the name of our first game. Go forth and cook, friend-o!